Honest reader reviews are extremely valuable to authors! We recommend leaving a review on Amazon and Goodreads. We know our authors appreciate reviews on on both sites. You can write the review once and copy and paste it to the other website. Search for the "Title by Author" in the search bar. 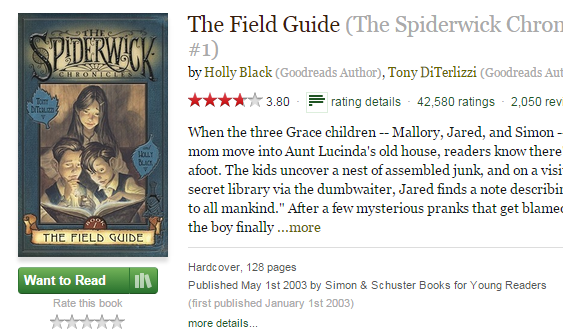 Once you have found the book, scroll down to "Customer Reviews" and click on "Write a customer review". Amazon does not currently allow customers to write reviews for unreleased products. 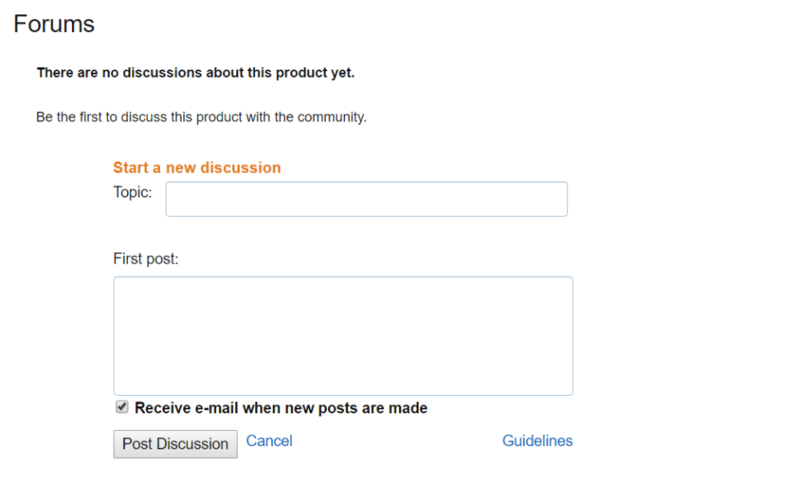 However, you can post your review in the "Forums" section of the product page. Simply start a new discussion and share your thoughts there! A new page will load. Scroll down to "My Review" and click on "add a review".